Starting 2015 in full throttle, Ford has decided to kick off its "most comprehensive truck marketing campaign ever," in order to promote the hell out of the all-new 2015 F-150. 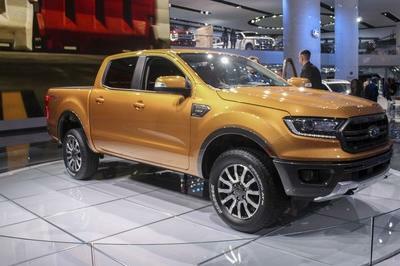 For over three decades the best-selling car and over 40 years the best-selling pick-up truck in the United States, you would think that top Ford product wouldn’t need such a big fuss in terms of marketing, but apparently Ford thinks otherwise. The campaign will launch with both TV commercials, aired during the college football playoffs, and a host of online shows on ESPN’s "Sport Science." "Like the 2015 Ford F-150, Ford’s truck customers have become even smarter about how they do their jobs and how they shop for their next truck," commented Chantel Lenard, Ford director, U.S. Marketing. "To meet their information-gathering needs, Ford will gain their attention during commuting and off-hours while providing on-demand digital and mobile content that answers their questions 24/7." Unlike other previous marketing campaigns from Ford, the new F-150 one will be available on a rather motley variety of communication platforms, reaching everything from football to professional bull riding, country music and smartphones. In other words, that is where Ford thinks that most F-150 owners can be reached. 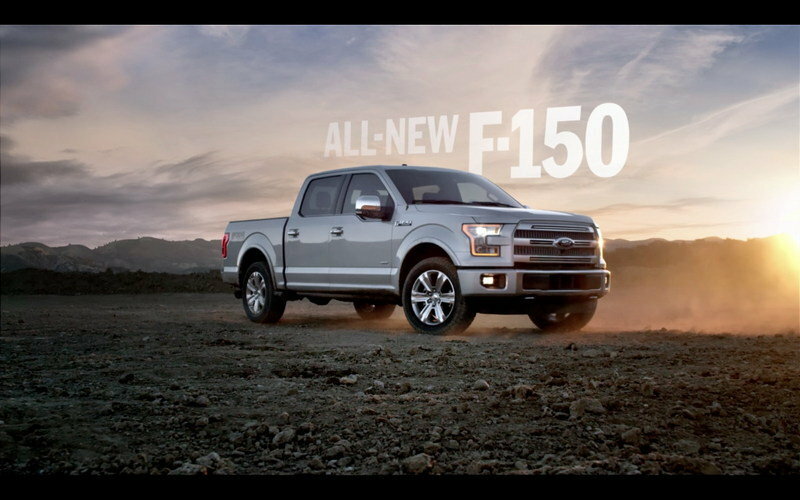 The first three 2015 Ford F-150 TV commercials made their debut on New Year’s Eve, while the rest of the campaign will continue during the first week of 2015. 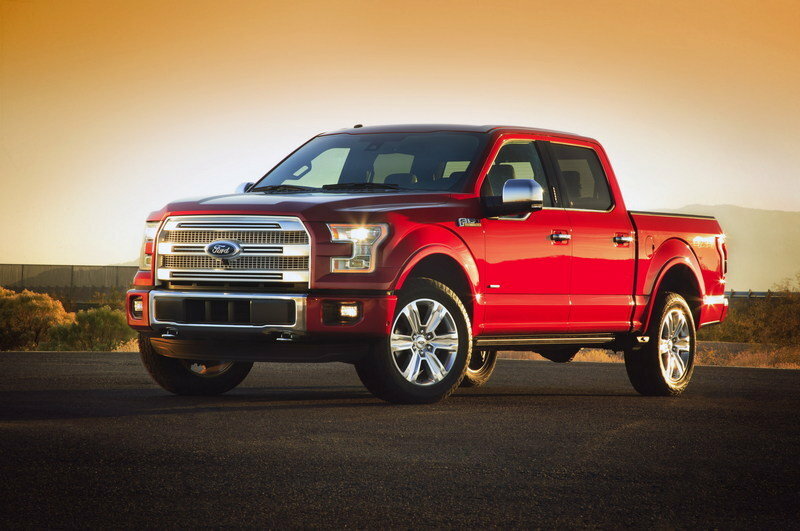 Click past the jump to read more about the Ford F-150. First unveiled at the 2014 North American International Auto Show in Detroit, the 13th generation of the Ford F-150 comes with a number of groundbreaking features in its segment, with the most important one being the extensive use of aluminum in its construction. 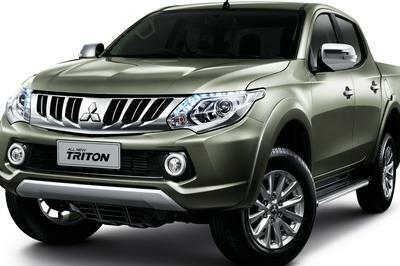 Thanks to that, the 2015 model has managed to shed up to 750 pounds of weight compared with the previous generation. Even though most of the engine lineup has been kept from the previous model, the overall mileage of the vehicle has been increased thanks to a much lower weight. A new 2.7-liter, EcoBoost, V-6 engine has been added above the base, naturally-aspirated, 3.5-liter V-6, bringing improvements in both fuel economy and power output with 325 horsepower and 375 pound-feet of torque. While the aluminum-intensive body would probably sell the car by itself, it would be interesting to find out how much of an impact this multi-channel marketing campaign will have on 2015 sales of the model. Ford this week kicks off its most comprehensive truck marketing campaign ever to promote the all-new 2015 F-150 – the toughest, smartest and most capable F-150 ever. Available across the widest variety of communications platforms yet, from football to professional bull riding to country music to smartphones, Ford’s new multichannel marketing campaign will reach truck customers where they work and play. 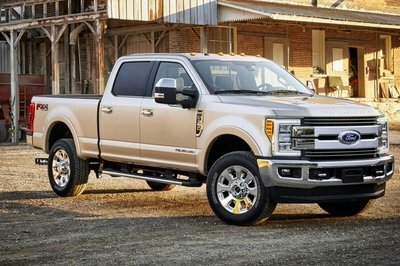 Messaging will feature F-150’s breakthroughs – including its industry-leading light-weighting strategy utilizing high-strength, military-grade, aluminum alloy plus 11 class-exclusive innovations, such as its 360-degree camera, LED headlamps/spotlights and remote tailgate release. Delivering information throughout the customer’s research period is important to help with this major purchase decision. Ford’s data show that truck customers begin the shopping process earlier than typical customers, starting an average of 233 days before purchase. 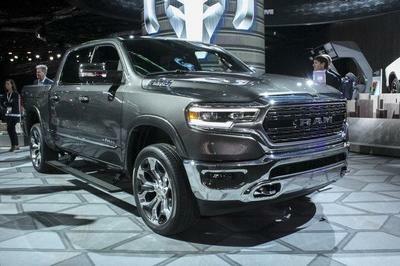 Nearly half of truck buyers ultimately purchase the brand they researched in their initial shopping. 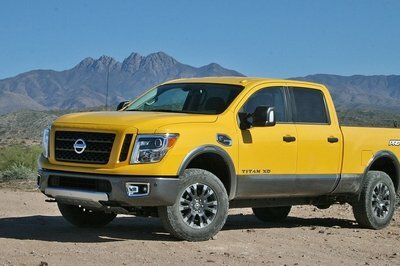 They spend an average of 35 percent to 45 percent more time on dealer websites than car and crossover buyers, looking at specific trucks to meet their unique needs. “From 30-second TV spots to in-depth videos, our new ads and online content demonstrate to customers where we’ve delivered improved capability, while proving the F-150 is a performer to help them get the job done,” said Lenard. Three national TV commercials make their debut Dec. 31 during the first-ever college football playoff for NCAA Division I teams. 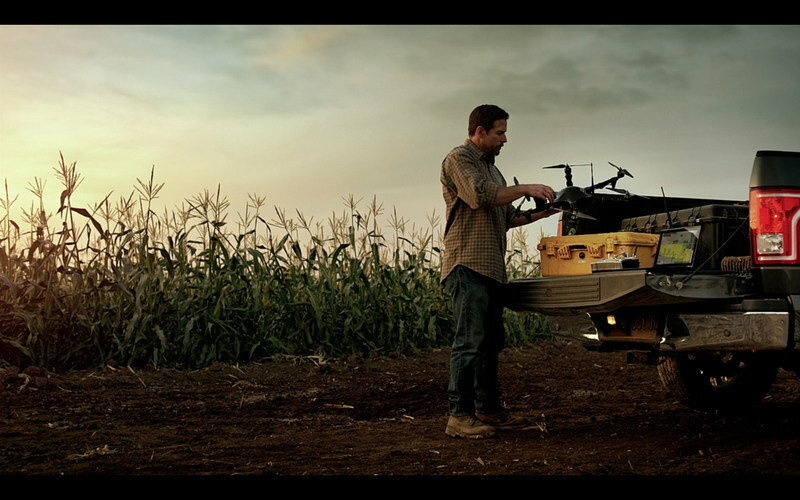 “The forward movement, innovation and spirit of progress embodied in these ads will resonate with truck customers for whom productivity, making a difference and building a legacy is so important,” said Doug Scott, Ford Truck Group Marketing manager. Television spots will showcase Ford’s long-running truck leadership. F-150 is part of the Ford F-Series truck lineup, now in its 66th year. F-Series has been the best-selling truck in America for 37 consecutive years and best-selling vehicle in America for 32 consecutive years. Ford and FOX Network Group are also working together to promote F-150 across the network’s news, sports and Hispanic platforms, including Fox Deportes and MundoFox. 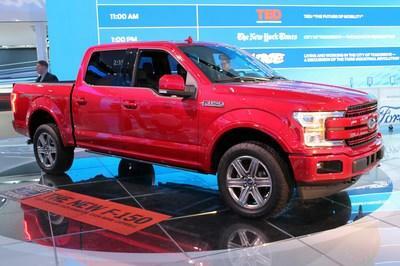 In addition to TV, radio and print ads will reinforce F-150’s durability and capability messages. The F-150 marketing team is also reaching out to customers with exclusive webisode content for digital and mobile devices. ESPN “Sport Science” creator John Brenkus hosts “F-150 Tough Science” webisodes that showcase various technologies and materials in the truck, such as its high-strength, military-grade, aluminum-alloy body and high-strength steel frame. “Tough Science” shows customers how these innovations make the new F-150 nearly 700 pounds lighter and more efficient than any previous F-150. The all-new F-150 also will be promoted with Ford’s brand content alliance teams, including country music star Toby Keith, Professional Bull Riding, NASCAR and National FFA. On sale now, the new F-150 delivers class-leading towing capability of up to 12,200 pounds and hauling capacity of up to 3,300 pounds. When equipped with the available 2.7-liter EcoBoost® engine, the new F-150 4x2 has EPA-estimated fuel economy ratings of 19 mpg city, 26 mpg highway and 22 mpg combined – the highest of any full-size gasoline-powered pickup on the market. Actual mileage will vary.